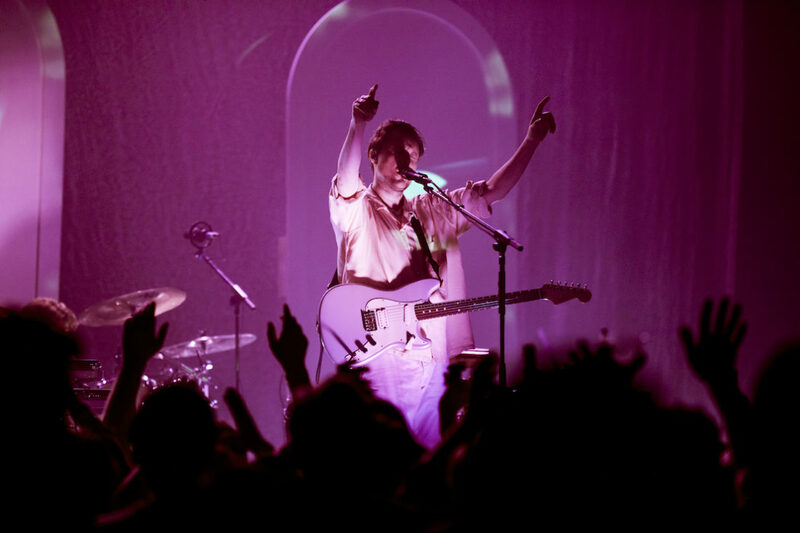 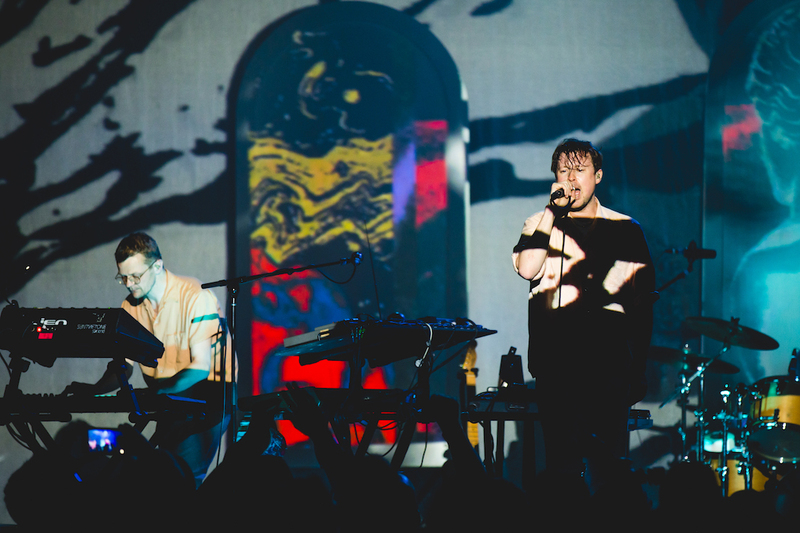 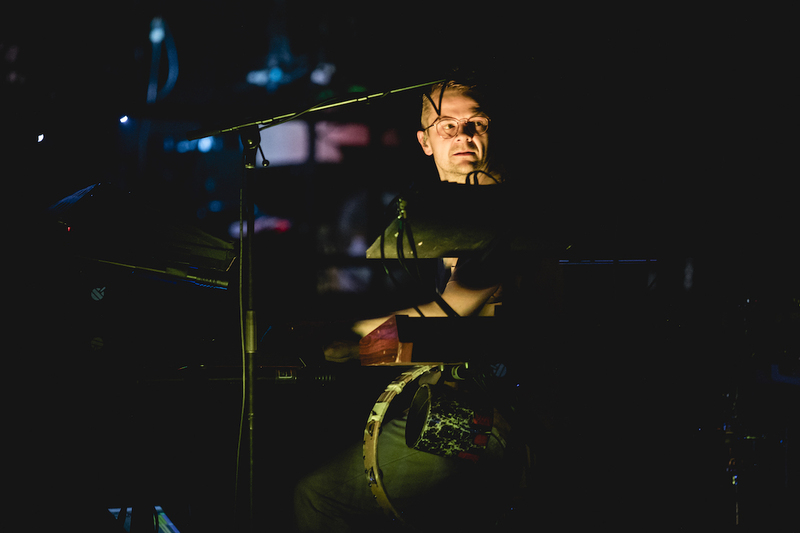 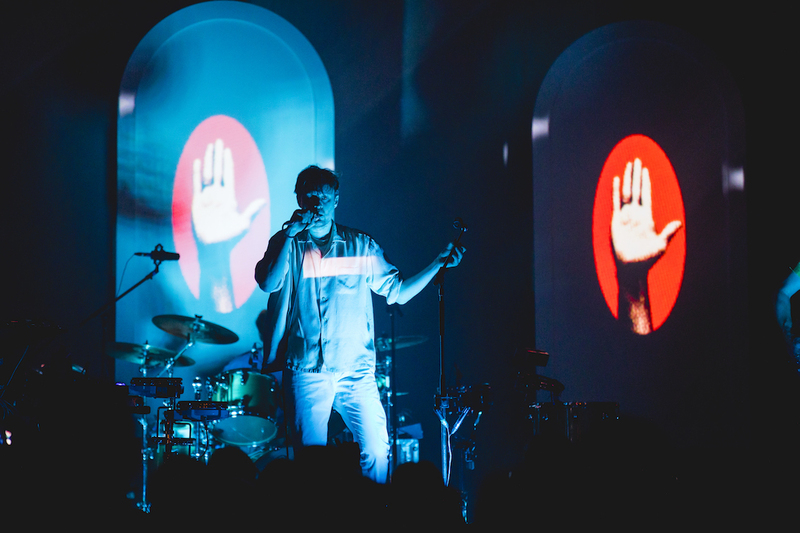 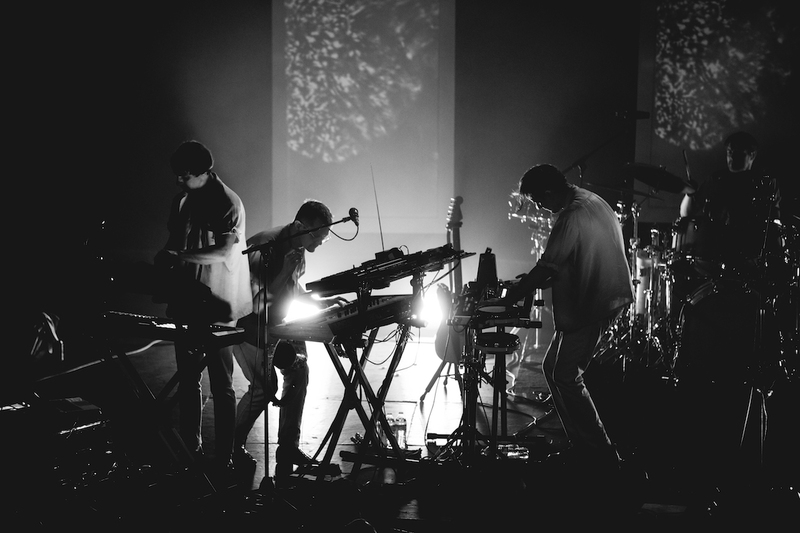 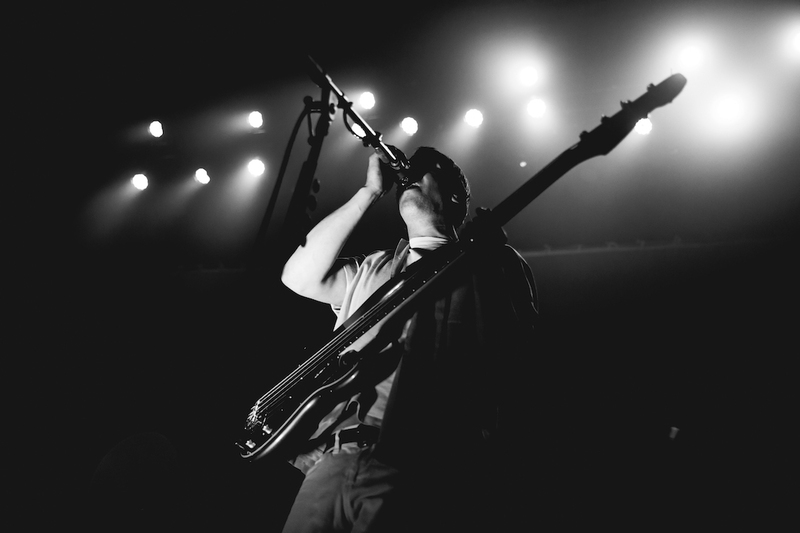 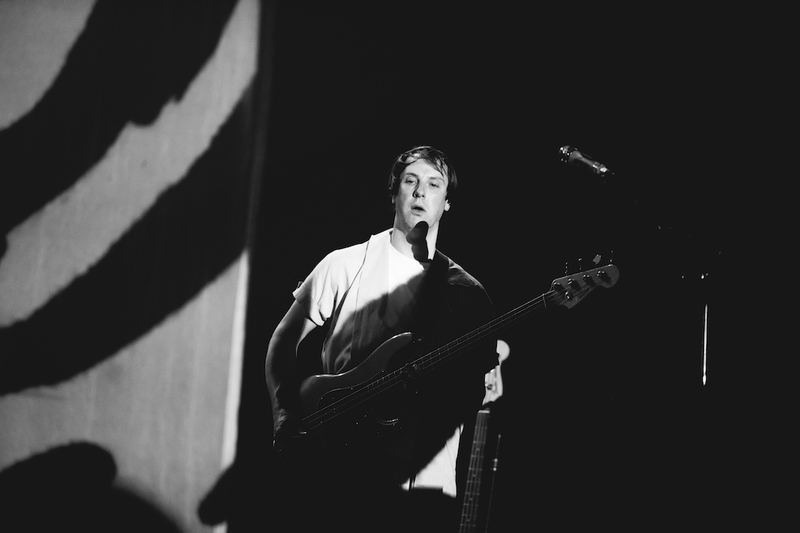 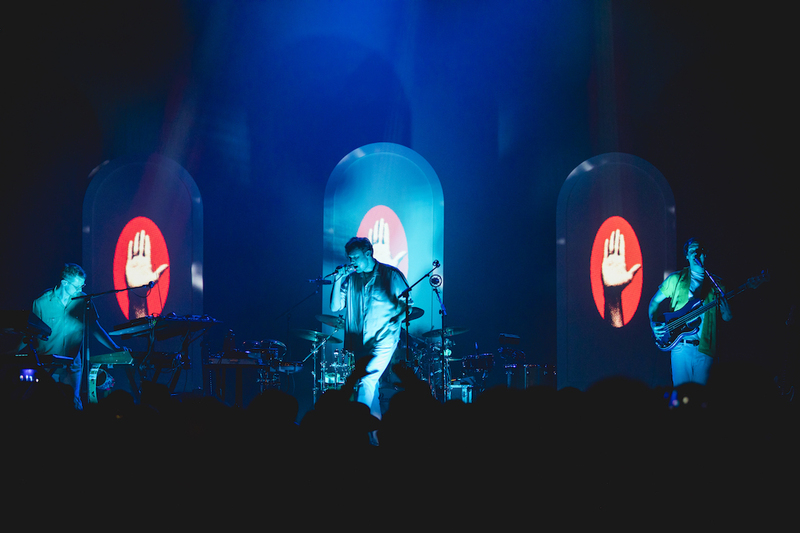 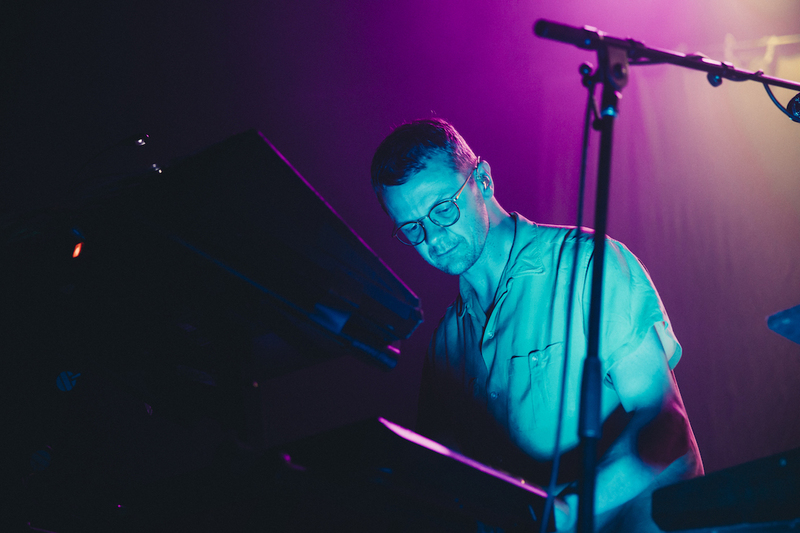 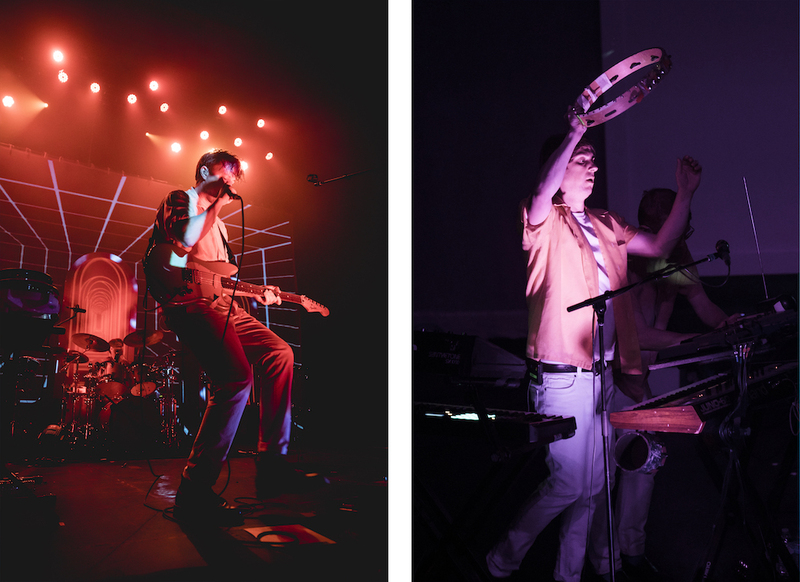 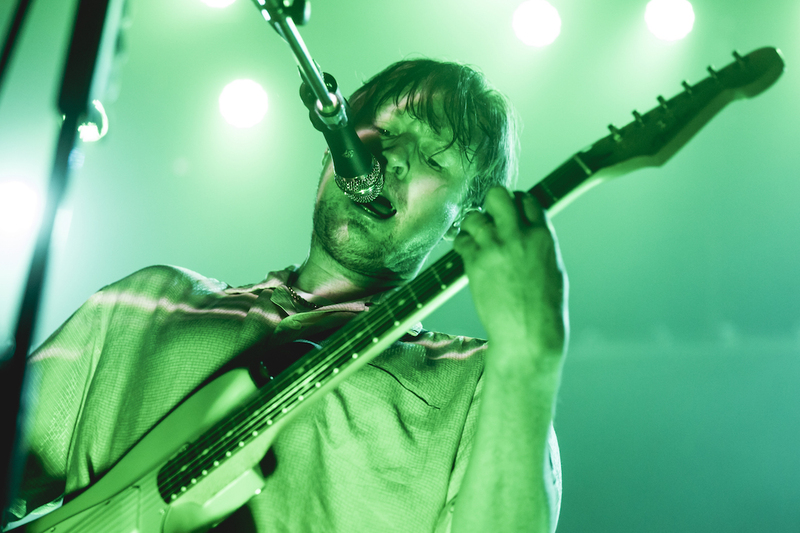 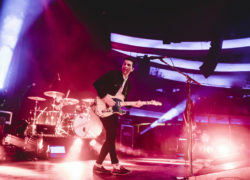 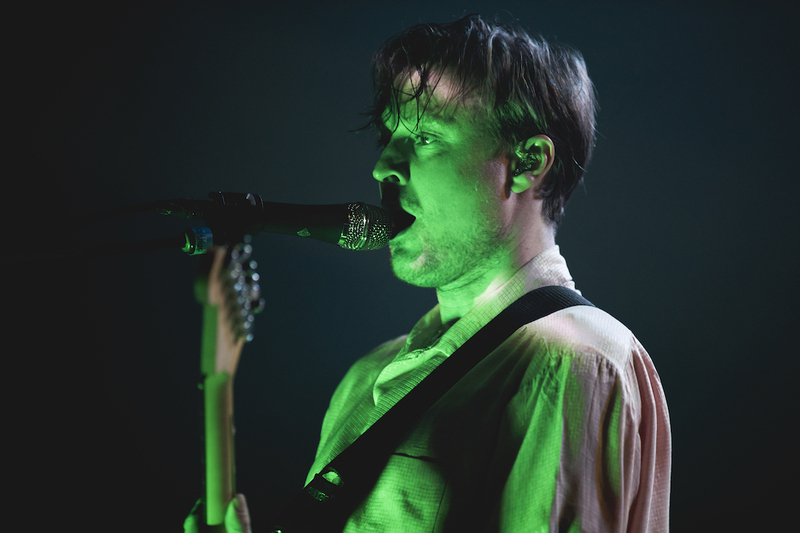 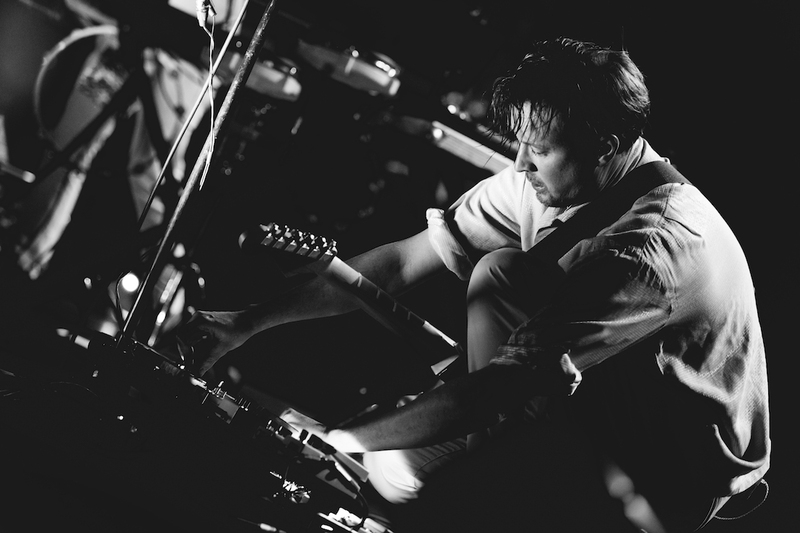 “It’s been three years since we’ve played in L.A.,” Django Django frontman Vincent Neff said Wednersday night last night at the Fonda Theatre, where the London-based quartet performed to a light crowd of fans thirsty for their genre-blurring cocktail. 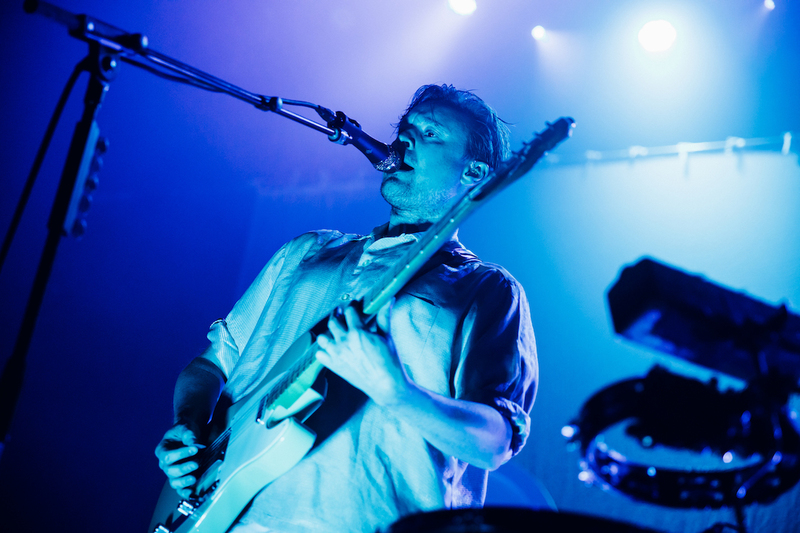 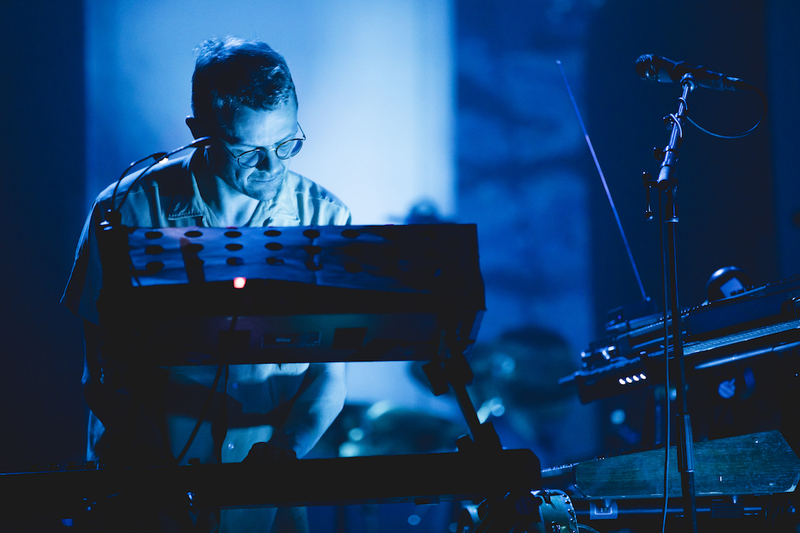 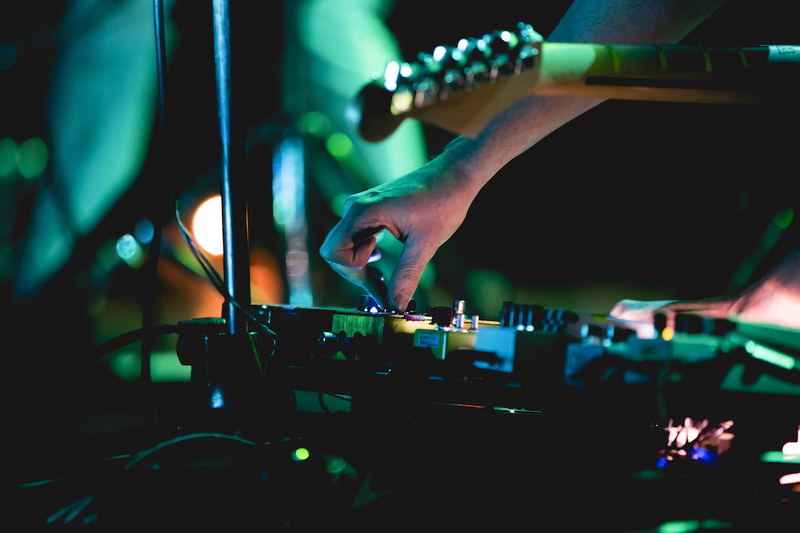 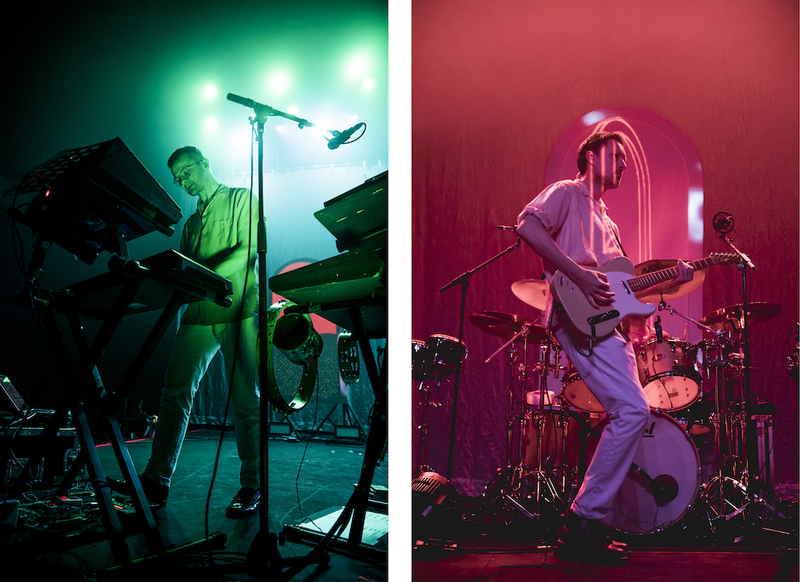 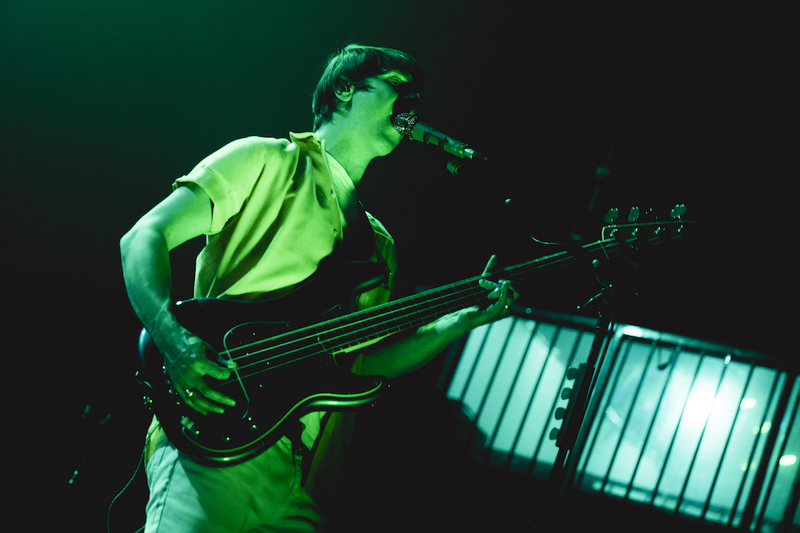 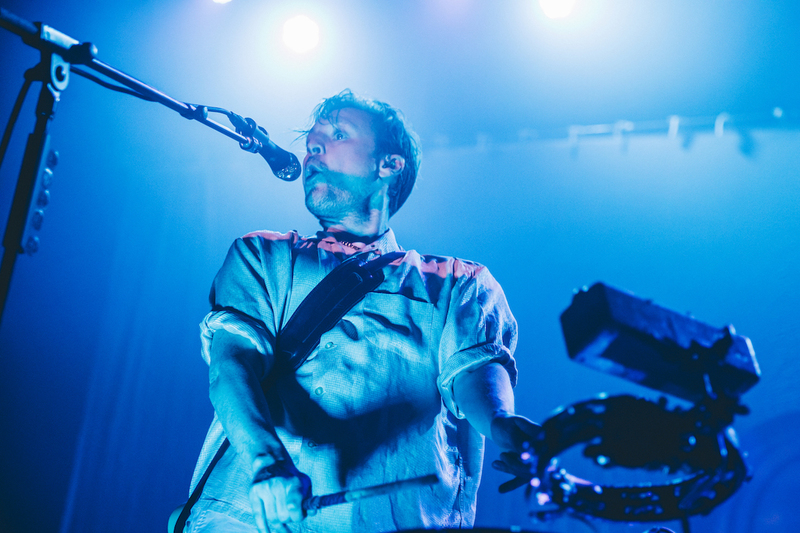 With one Coachella weekend down and another to go, Django Django weren’t missing a single one of their dancehall beats. 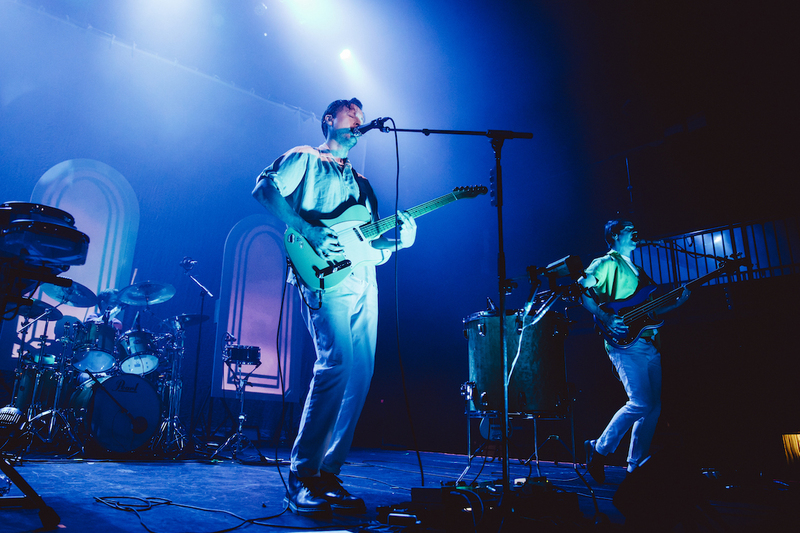 They opened the set with “Marble Skies” from their newest album and “Shake and Tremble” from 2015’s “Born Under Saturn.” The new record titled “Marble Skies” was released this past January and with it’s eclectic mix of synth-pop, ’60s surf, Krautrock, psych and oddball electronica, Django Django remain at the helm of kicking it old-school while looking into the future. 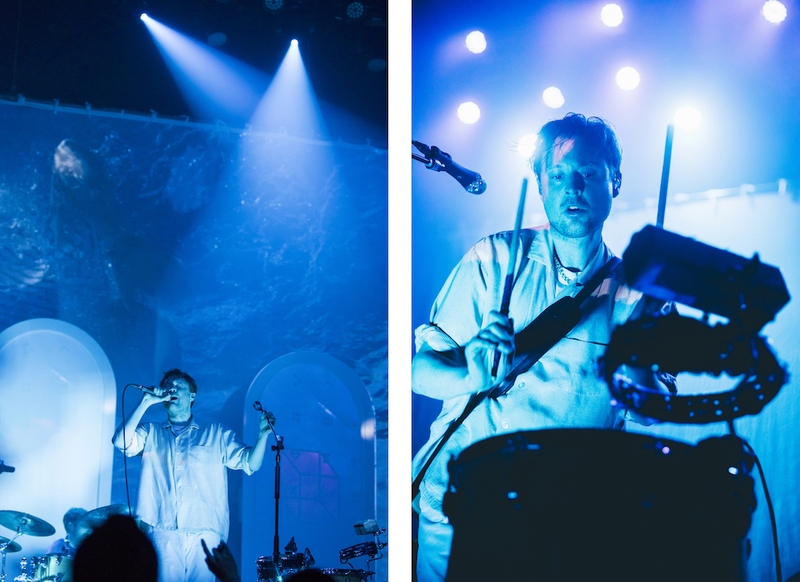 They closed the evening with “Champagne” and “Silver Rays” as a healthy piece of the audience danced themselves into a groovy euphoria. 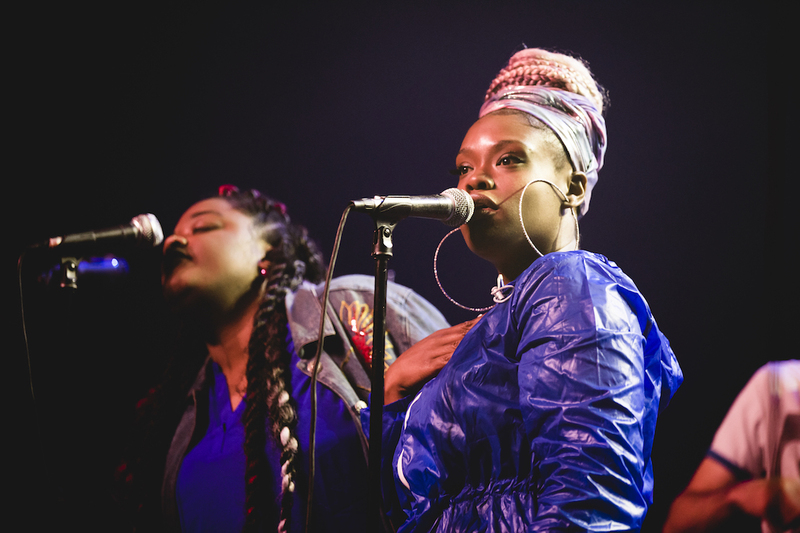 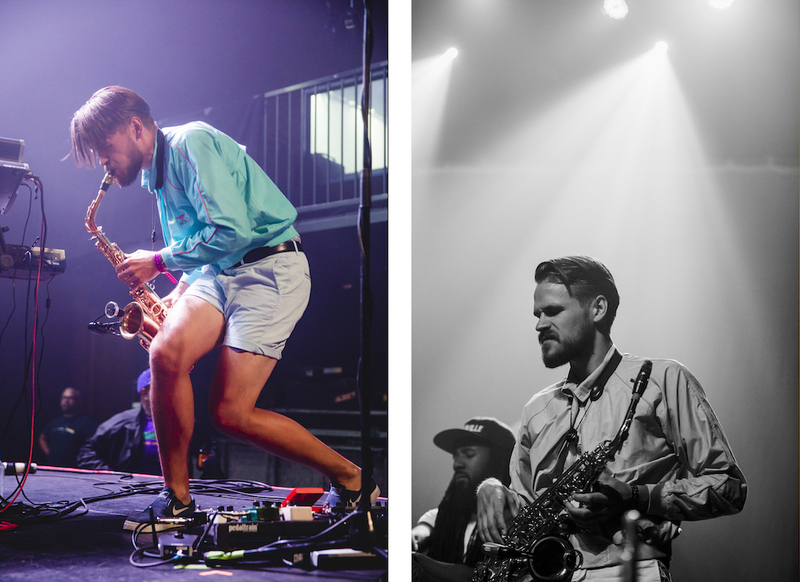 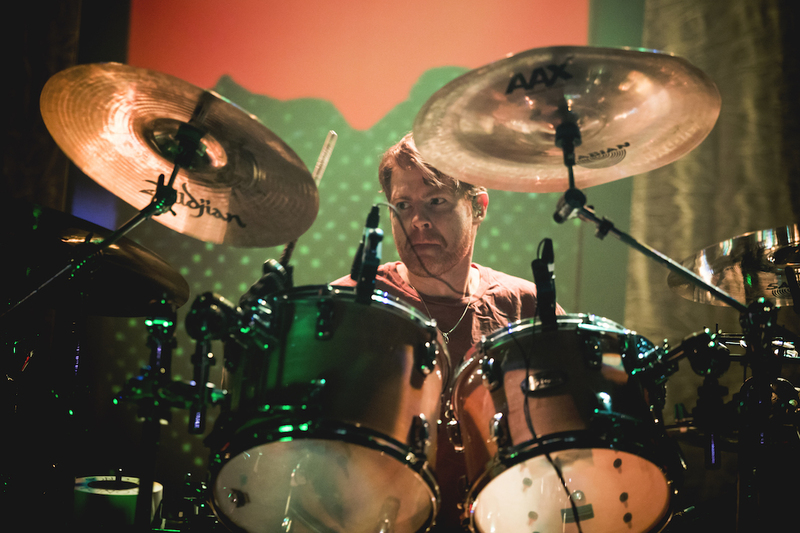 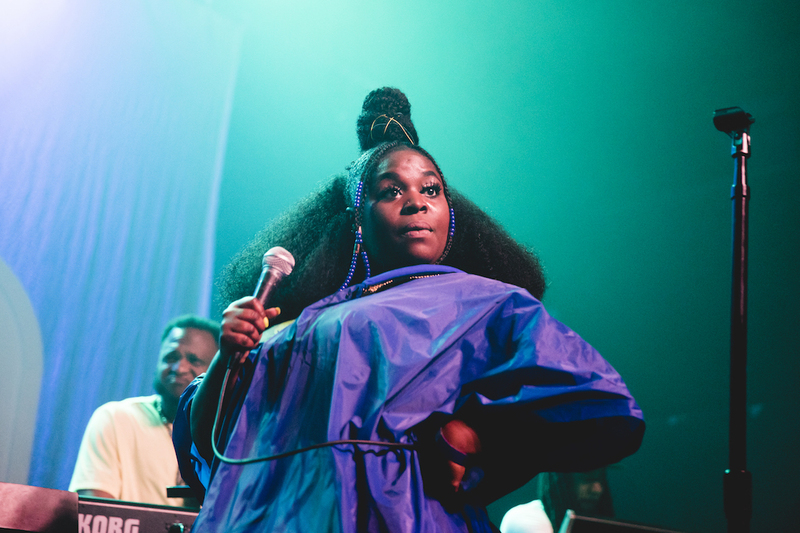 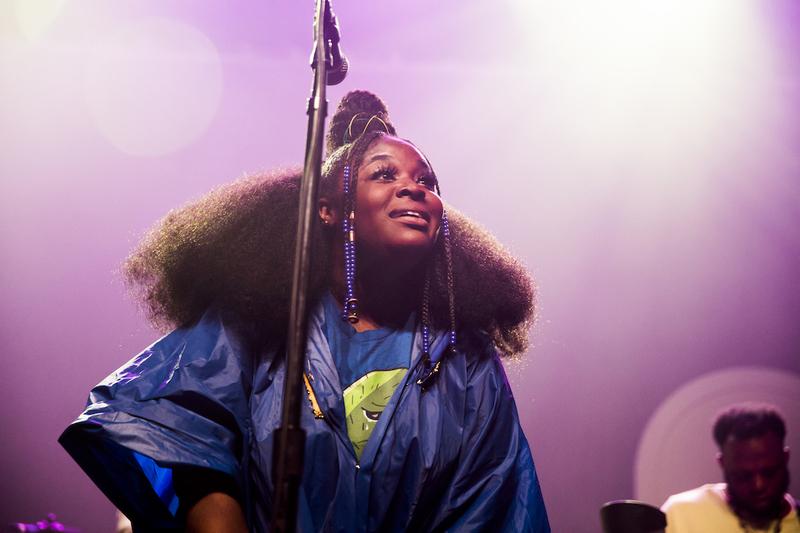 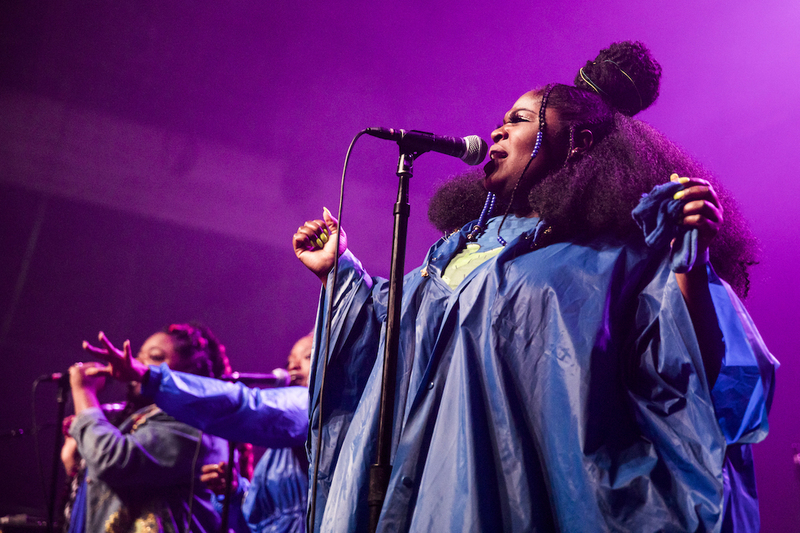 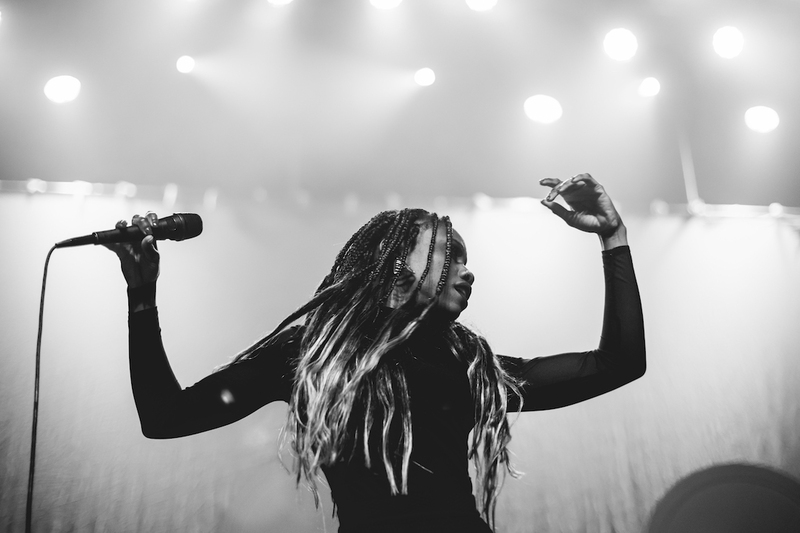 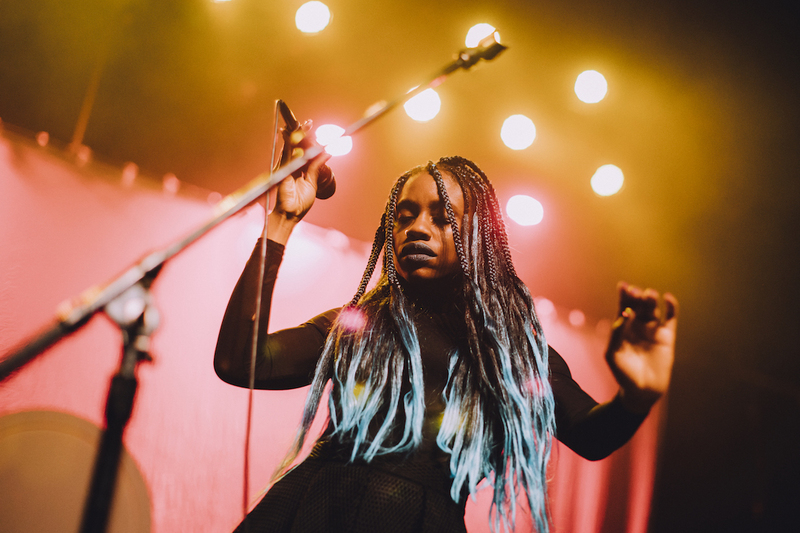 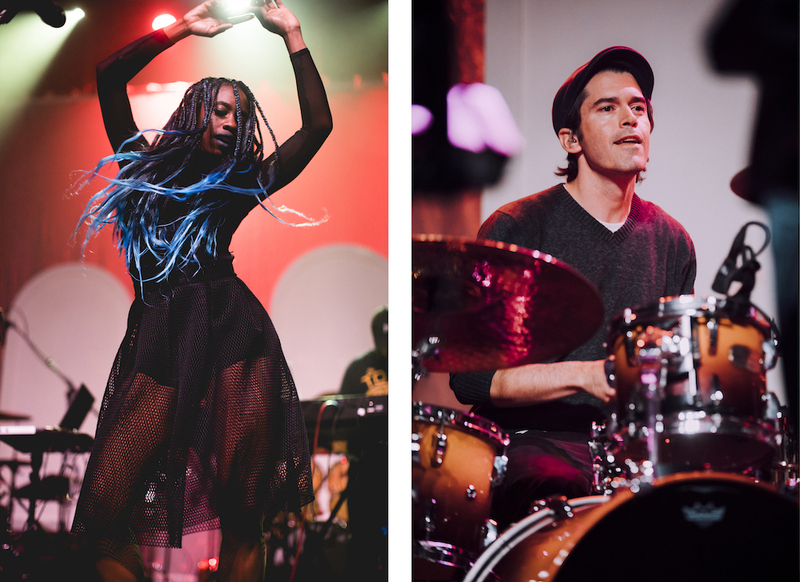 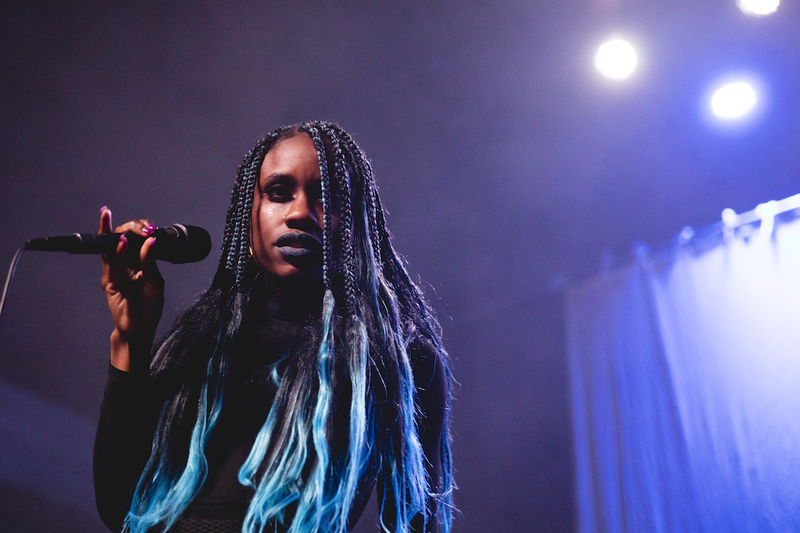 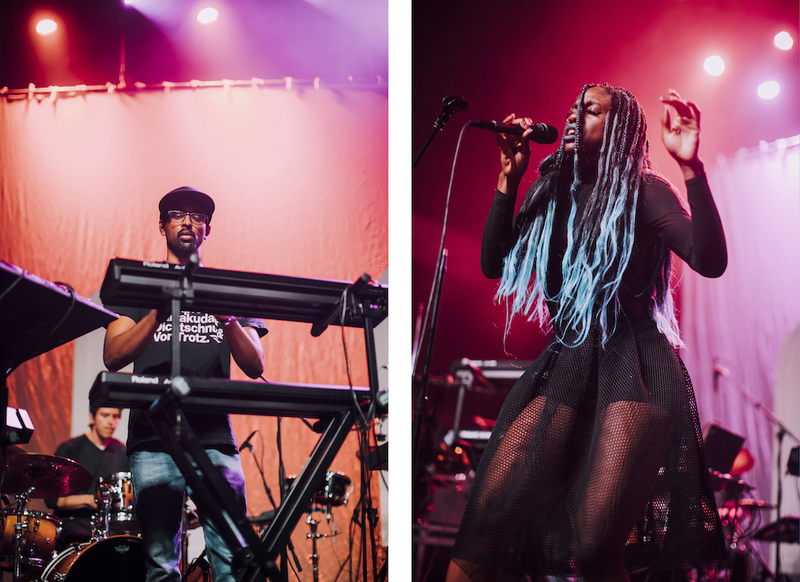 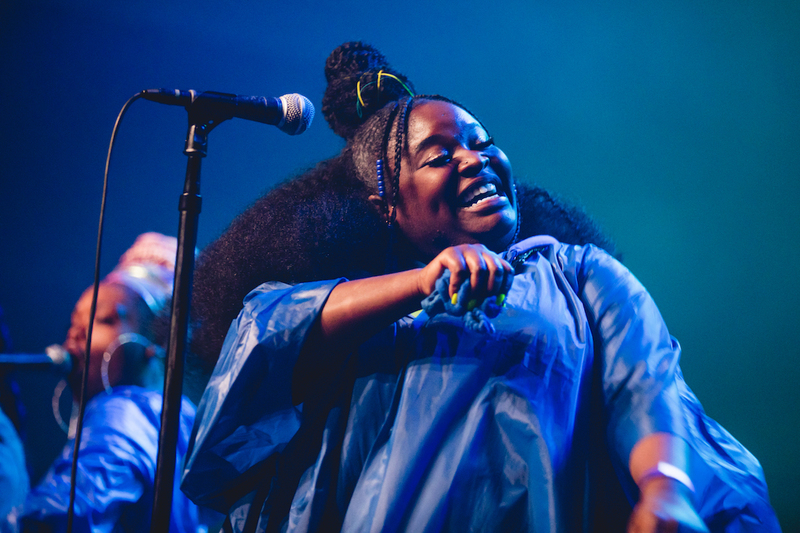 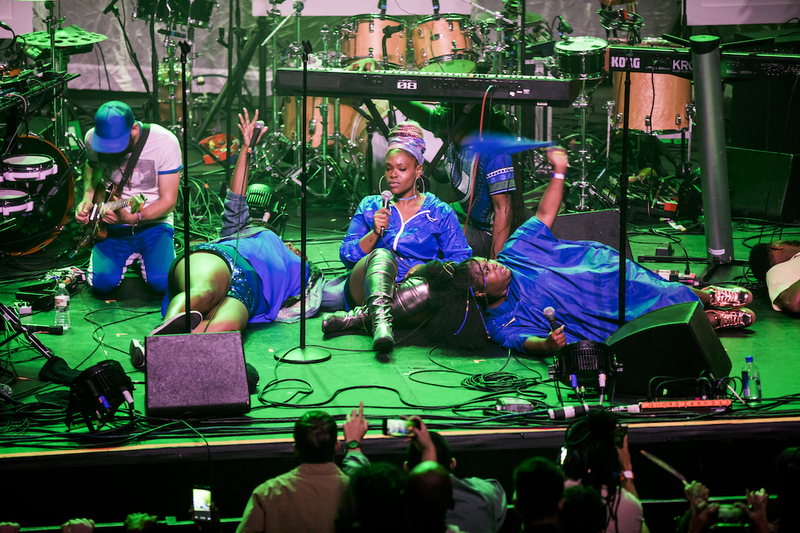 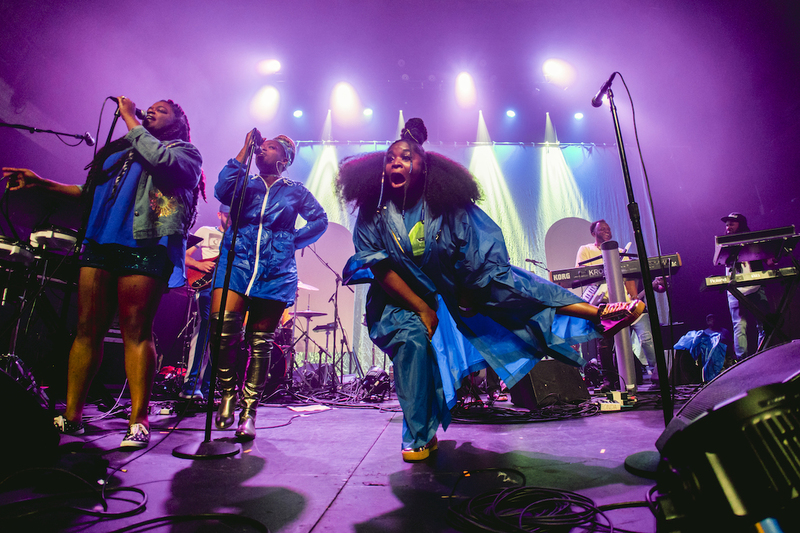 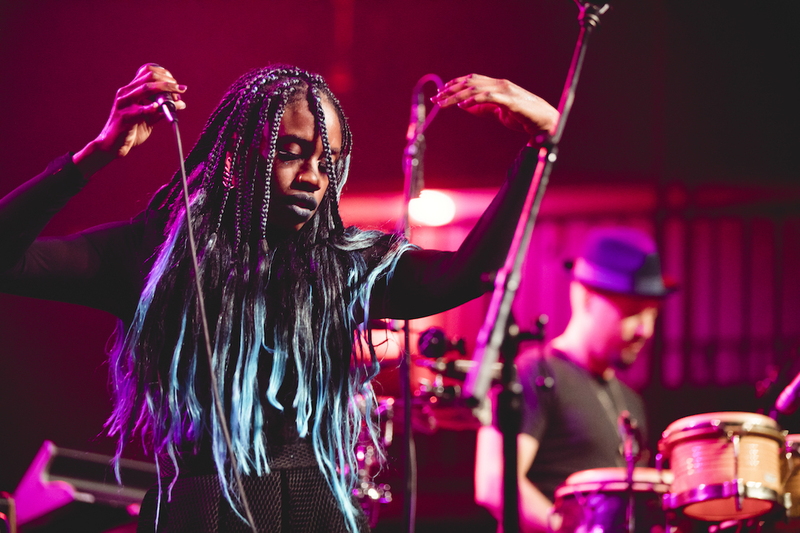 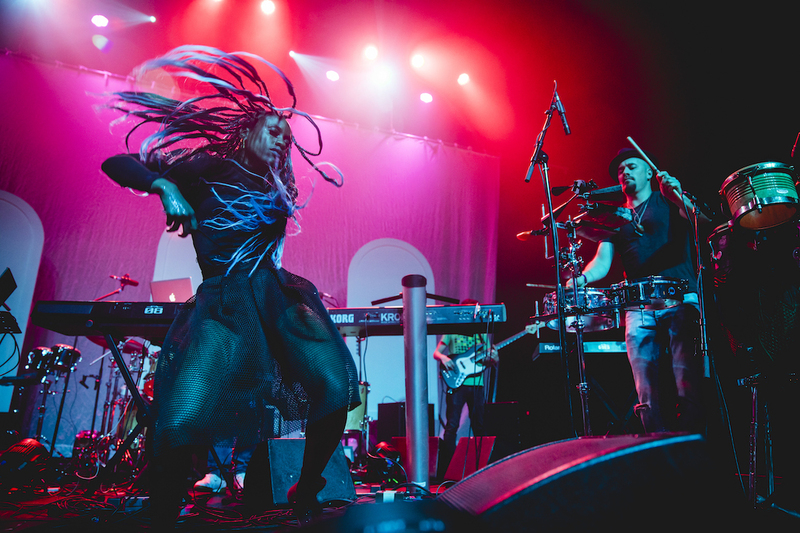 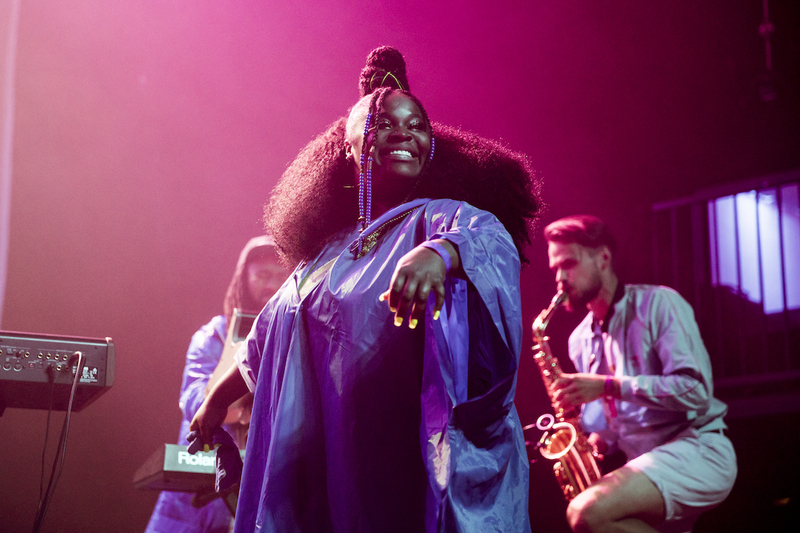 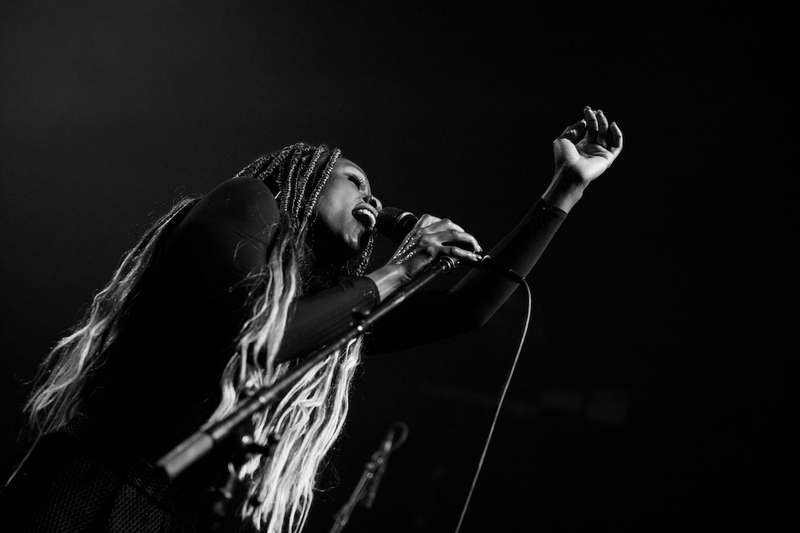 The oddly billed night saw Django Django preceded by the funk gumbo of New Orleans’ Tank & the Bangas, who are also headed back to Coachella for Weekend 2. 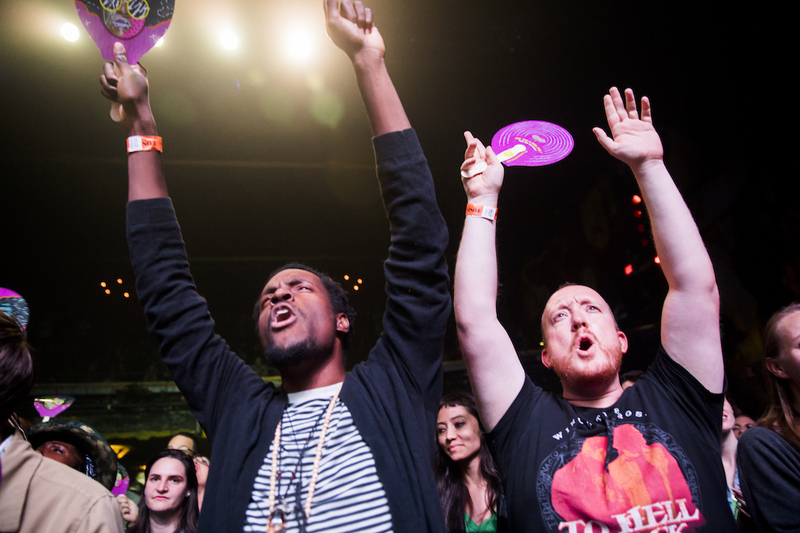 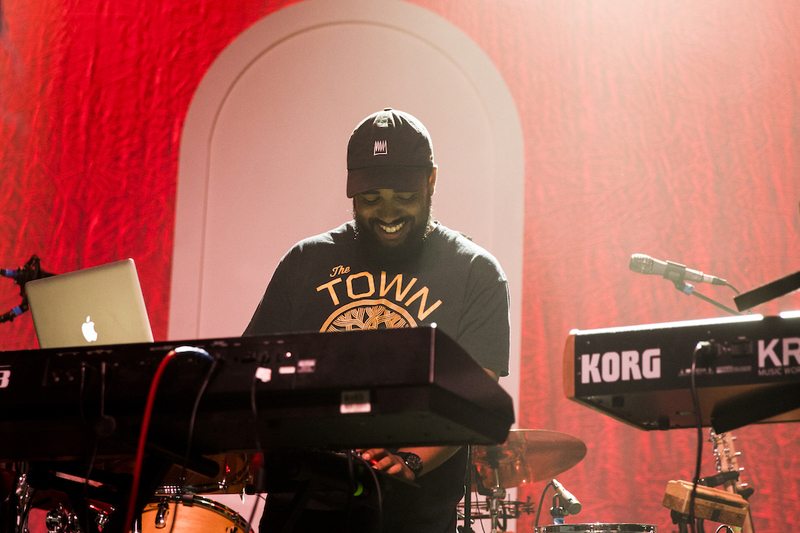 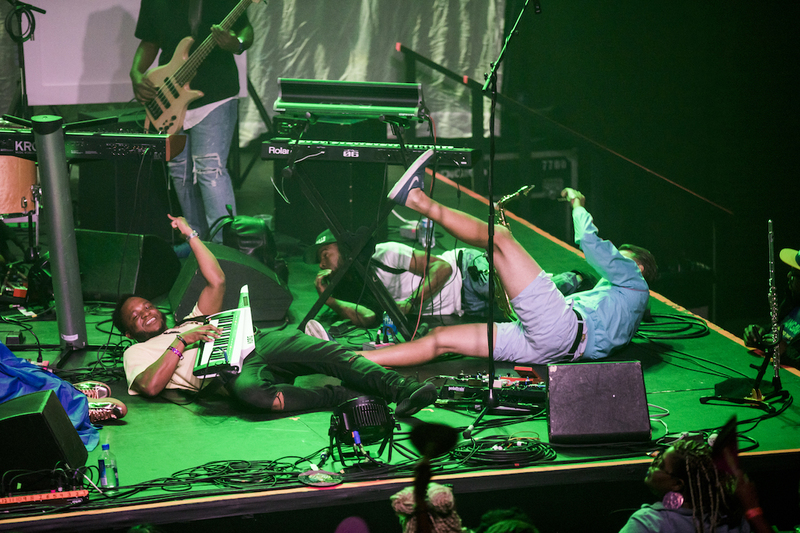 With more genre-bending from Tank and Co. the night felt like being on a tilt-a-whirl looking through a kaleidoscope. 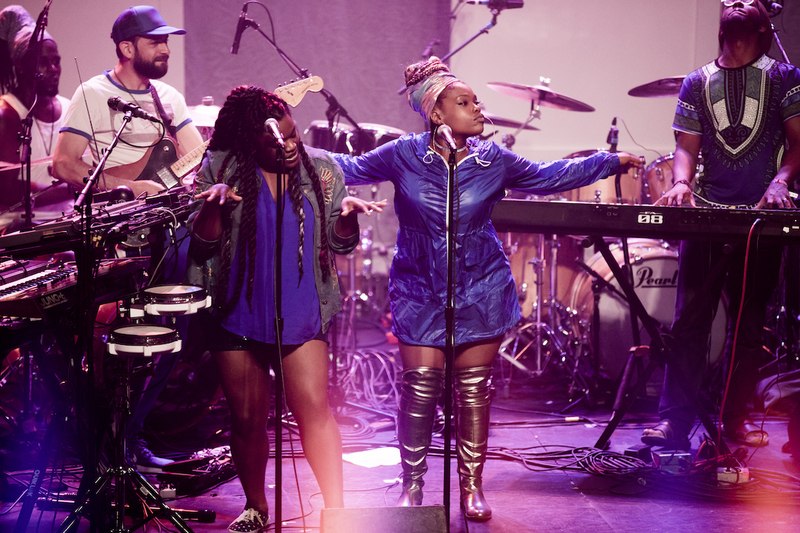 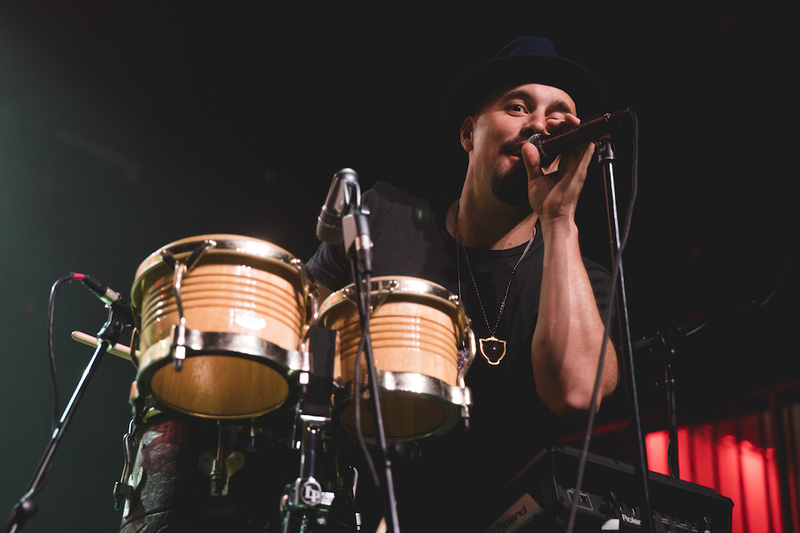 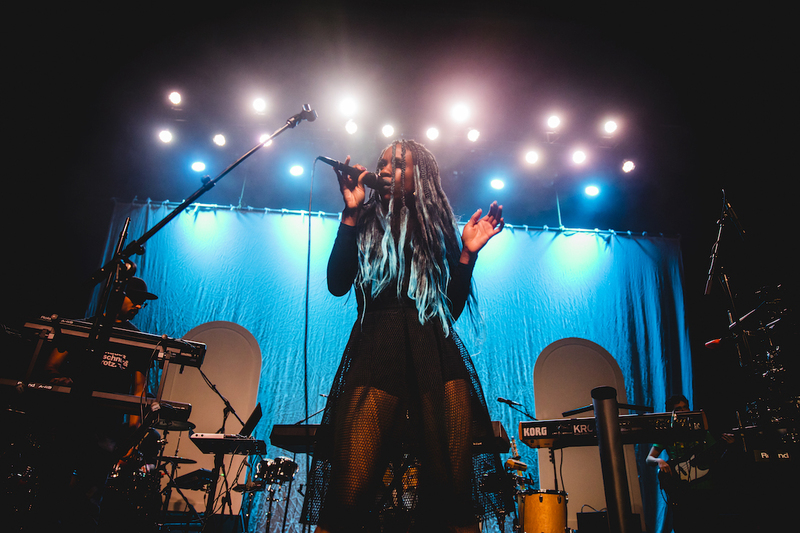 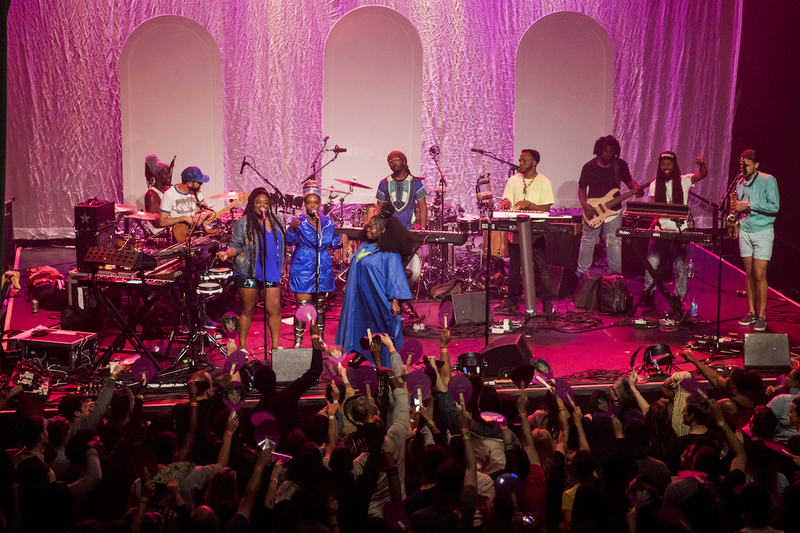 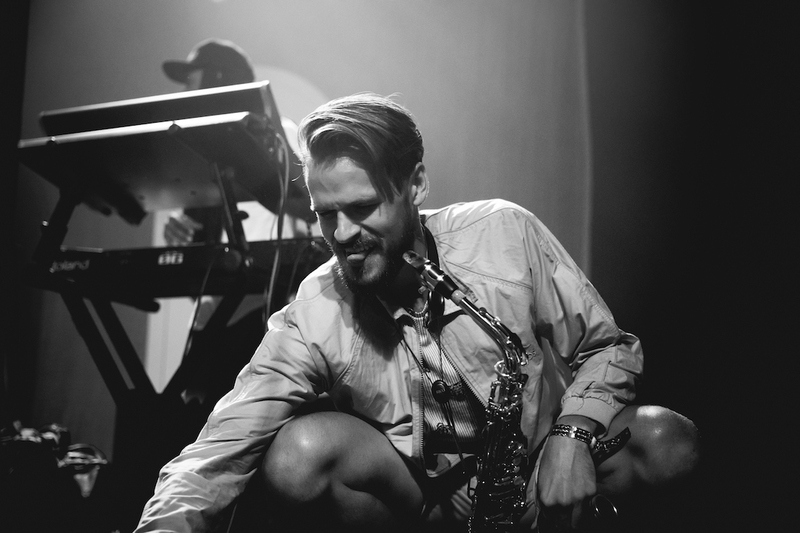 The audience danced, whooped and twerked as the band expelled energy through rap, R&B, bounce, neo-soul and crowd-work. 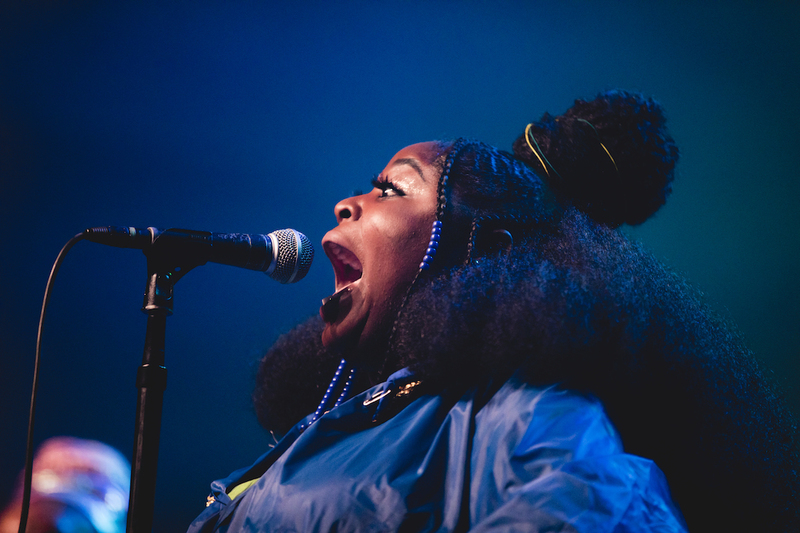 Tank obviously has a lot to say and she delivered it all like hearty poetry. 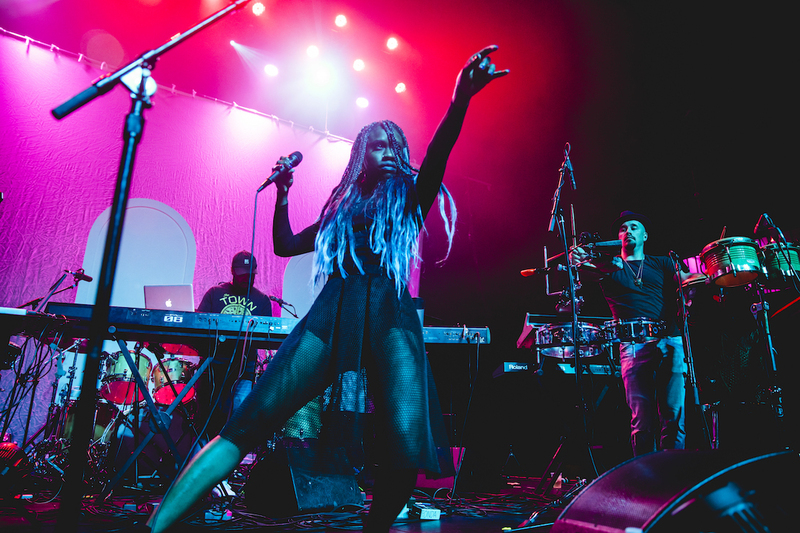 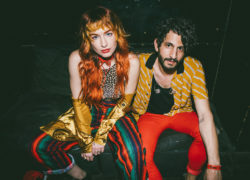 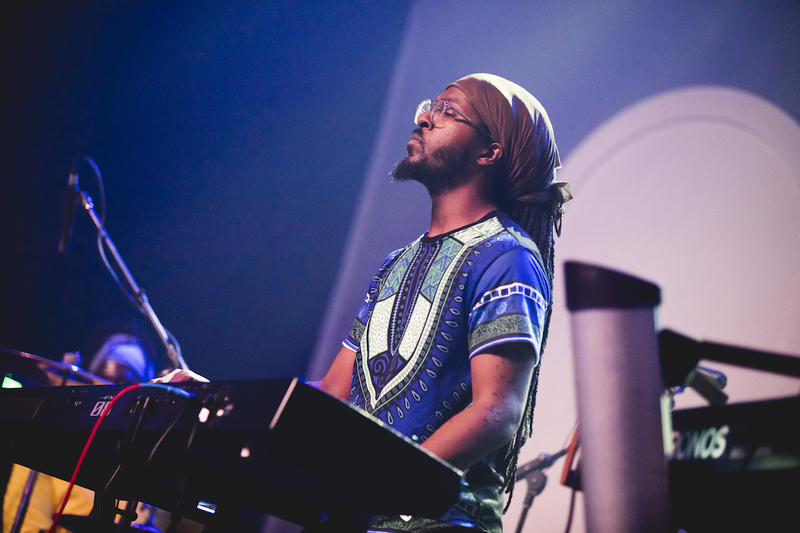 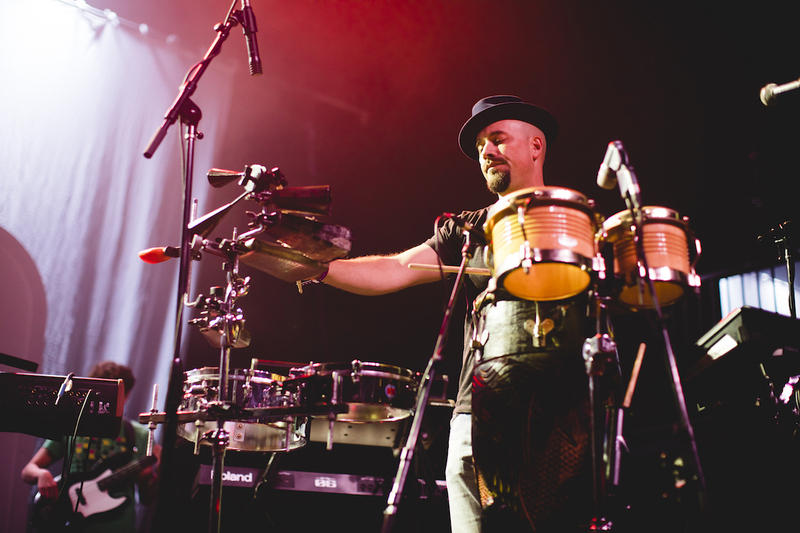 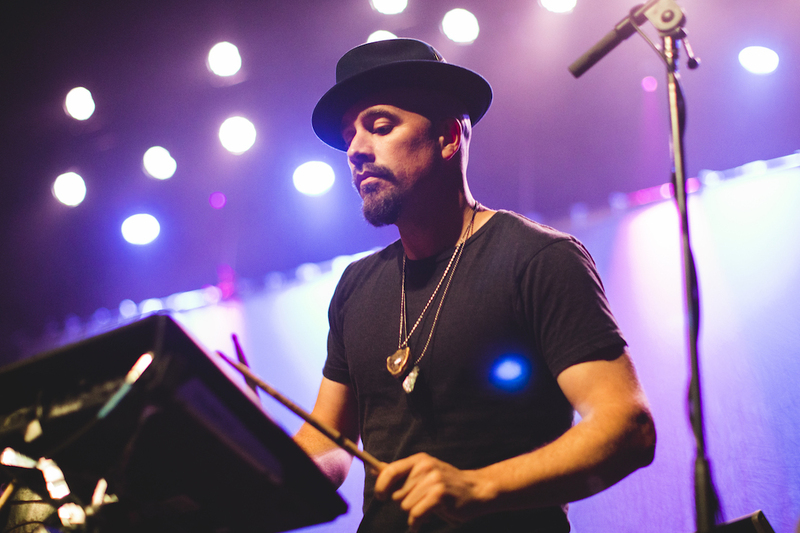 The night was opened by San Francisco six-piece The Seshen who also dosed up the Fonda with synth-driven grooves and soulful harmonies.